JRPGS are NOT shy when it comes to taking up your time. My recent history with the genre is mostly linked to Persona 4 (which I played on PS Vita for around 40 hours before stopping) and YSVIII: The Lacrimosa of Dana (which I also played on the PS Vita for around 40 hours before stopping and also comes from the same developer). I didn’t complete either of those games but they kept my interest up and my investment in the characters for a hefty chunk of my time before my enthusiasm waned and I just moved onto other things. I enjoyed my time with them but after a while the grinding and length just wore me down and on top of that, with The Legend of Heroes: Trails of Cold Steel the setting and characters didn’t grab me from the off, so I really struggled to stick with it as long as I did (around 10-12 hours). 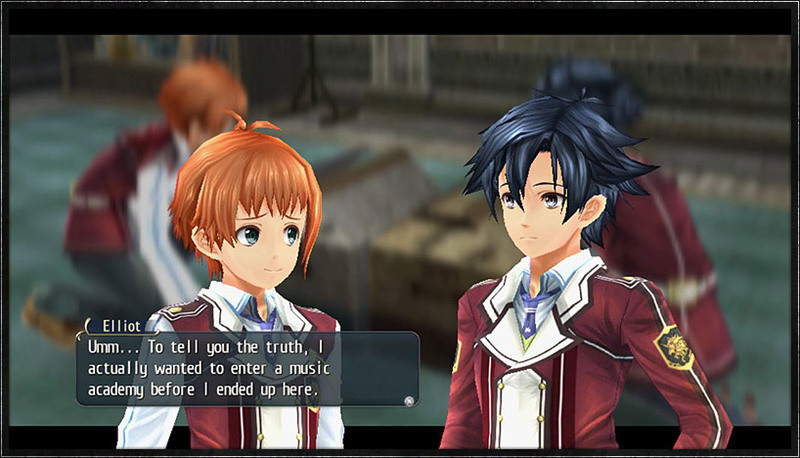 The game puts you in control of the main character, Rean Schwarzer as he begins his first day at a prestigious military academy. 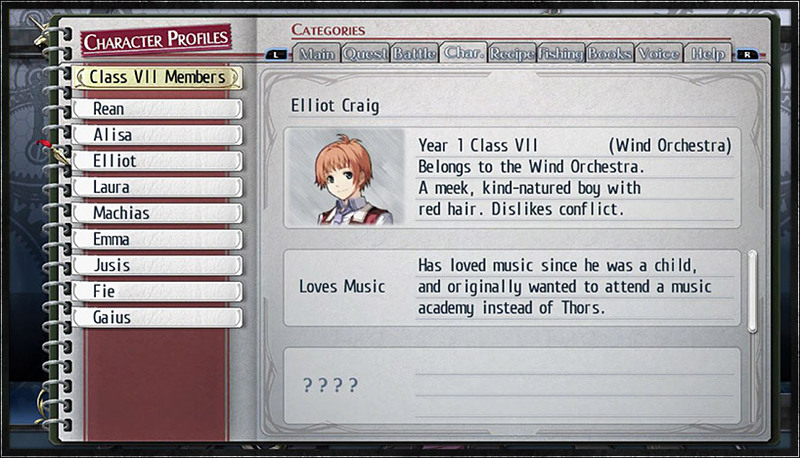 Assigned to the mysterious ‘Class VII’, he attends classes, completes seemingly odd jobs around the campus and, in time, the whole country as well as bonding with his fellow classmates and inevitably battling hordes of monsters along the way. As the game was originally released on the PlayStation 3 and PS Vita, as you’d imagine, the PlayStation 4 version is a solid 60fps and runs extremely smoothly. The visuals are solid and the game comes across as vibrant and rich whilst the character models are high quality and the sweeping music jauntily keeps you company along the way…but the whole thing feels very safe and familiar. The characters are a roll-call of typical anime stock and the dialogue never seems to end. As you have to press ‘X’ to move on from each dialogue box, I was aware of how constantly I was hammering the button to get some sort of momentum going on (there’s a button allocated to ‘turbo mode’ to speed up the entire game by 50%, as if the developers know that it’s hard going and want to help you out). 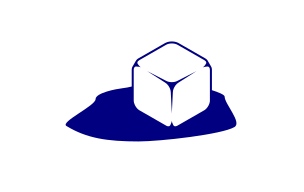 As I moved around doing tasks like helping people find lost books, fixing lamps and taking down monsters, I couldn’t help but feel that the stakes felt low-risk. I’m certain that the game opens up, but progress feels so slow that I just had no interest in seeing how things panned out and that isn’t helped by the writing. Class VII consists of nine cadets, Rean Schwarzer being the main one. This means that there is a lot of dialogue throughout, as you’d expect, but the writing of the characters is so thin that I had no emotional investment in them and, after thinking about this for a while, I came to the conclusion that it’s because it’s essentially about a load of teenagers in a high school acting like children. 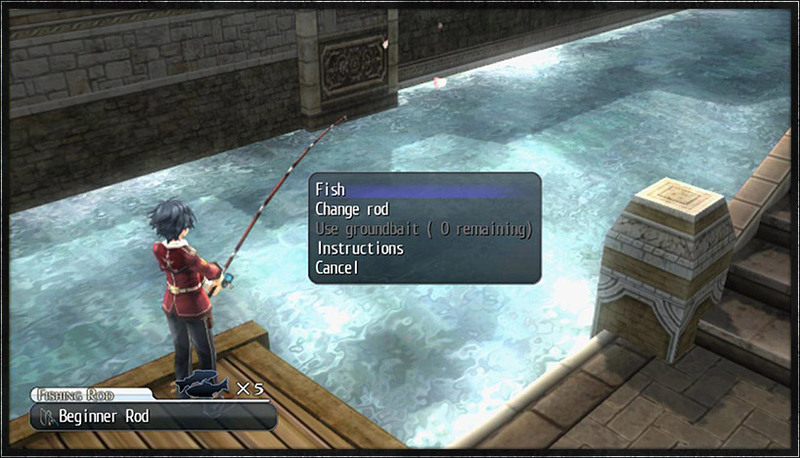 In YS, the goal was to get off the strange island, in Persona 4, it was about balancing a bittersweet and yet relatable home life with a whole other mysterious dimension. Here, I feel like I’m watching kids bicker. There’s a heavy focus on class differences and big industry but it’s too often pushed into the background, taking second place to awkward flirtation or slight misunderstandings that end up in arguments that last for (literally) months in-game. I was also irked by the ‘forced mystery’ trick that was used constantly whereby someone just refuses to divulge basic information or expound on their overblown reactions to mundane information in a bid to create tension in such sleight circumstances (people refusing to tell you their name or gasping at innocuous comments and then shutting up when confronted etc.). Moving away from the narrative, the combat is quite robust with linked attacks allowing dual-assaults and ‘Arts’ and ‘Quartz’ acting as spells and powered attacks, both of which are highly customisable. There are also the usual shops and areas where you can upgrade and modify equipment but, in a sixty-hour plus epic, the musical cues, combat and inventory management will run its course, having been fully explored leaving the story to keep things fresh and that was the hardest part for me. The Legend of Heroes: Trails of Cold Steel is not a bad game, it would actually make a decent starting point for a newcomer to JRPGS and especially for the younger generation because the interplay and relationships between the characters are so easy to follow. For me, though, I had no investment in the characters and the first six hours felt like an extended tutorial with seemingly arbitrary fishing and card game segments to add colour, although it was ultimately the grinding dialogues that wore me down. 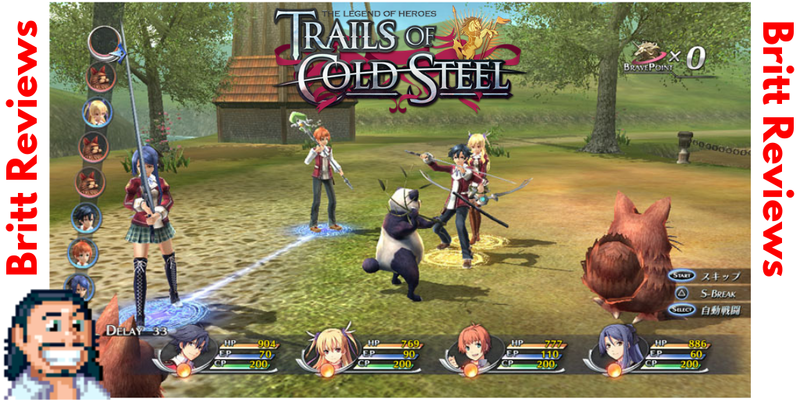 This is a pretty game that could be rewarding if you have the time to pump into it but it really feels like there’s nothing new here and it’s a case of quantity over quality, the fact that the saga of The Legend of Heroes: Trails of Cold Steel is four games long in total and so I assume over 200 hours in length (and thus around £160 in cost to see to completion) means that only the most steadfast fans need apply.